Sundays are my day, like many of you, to grocery shop and get food prep done for the week. Most weeks I travel for work so I don't go crazy on this task but on the weeks I'm around it's a huge time saver. I try to keep things on hand at all times so when I do get back from a business trip or get home late from my commute I can whip up a meal for myself rather than get take out... which I partake in more than I'd like to admit. My weekends consist of pizza delivery, take out Chinese, Portillo's, Chipotle, or Buona Beef. Please don't judge me. This is my safe zone! Not all of these are by choice either...my guy is to blame for about half of my fast food choices. I always keep frozen veggies, fruit, brown rice, and individually portioned chicken breasts in my freezer and fruits that have a more forgiving shelf life like apples, oranges, grapefruit, lemons/limes etc in the fridge. I like to have berries and delicate vegetables like tomatoes and asparagus on hand when I know I'll be around for their shorter shelf life. 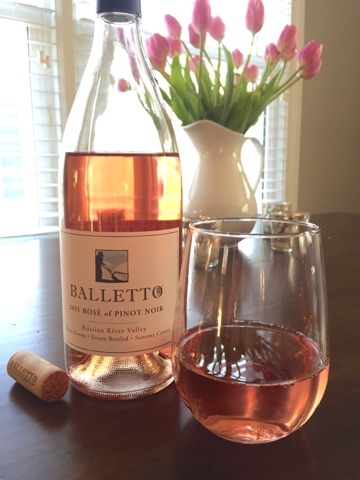 In my dry goods I keep onions, garlic, pasta, chicken broth and wine on hand at all times. My favorite thing to do is prep sauces or soups and freeze them or keep in the fridge for a quick no fuss meal. If I had it my way I would grocery shop every day and only buy what I need for each meal but sadly, this is not an option! Stay tuned for some of my favorite prep tips! 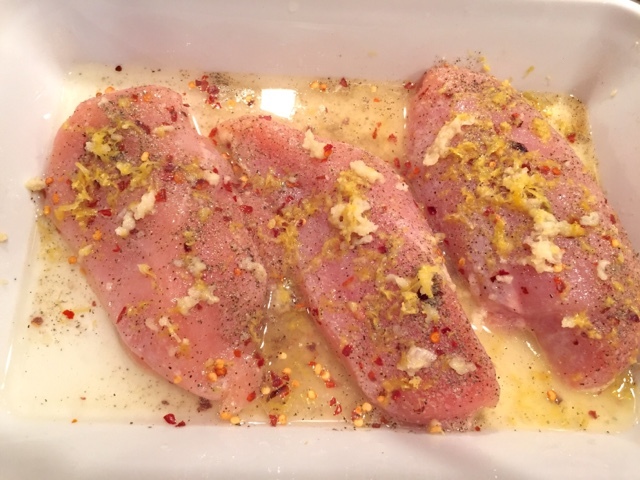 I love lemon in every possible way and this lemon chicken is so easy and delish that I've updated my original post. 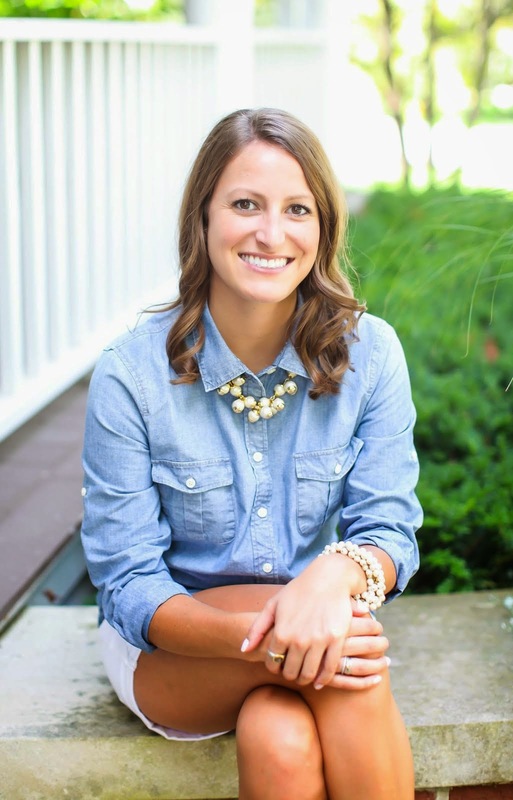 Due to the fact that Jen and her sweet kiddos love this dish chicken I found a great amount of traffic coming to view this recipe! My previous post had terribly dark pictures in our tiny apartment kitchen and wanted to give this dish a refresh! 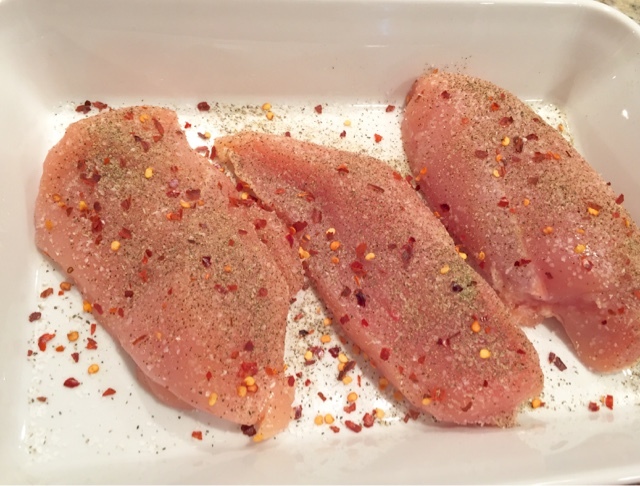 I love this chicken because it's juicy, flavorful, fresh and so simple to make! I like to serve it over a bit of pasta or along side roasted sweet potatoes and it's so versatile! I use wine as a cooking liquid but if you're making this for little ones or don't like wine you can swap it out for chicken broth. Open up a bottle of white wine, whatever you enjoy drinking but I prefer something crisp with citrus notes, like Sauvignon Blanc. Pour the wine into the pan, just enough to cover the bottom of the baking dish. I used about a half cup...but please don't measure this, the more the merrier! Zest 1 whole lemon and garlic cloves over the chicken breasts. Juice that same lemon over the wine and if you have it on hand, rosemary is really delicious to chop up and sprinkle over the top. I like to finish with fresh herbs, think parsley or chives! Cover the pan tightly with foil and pop in the oven for 15 minutes depending on the size of your chicken. 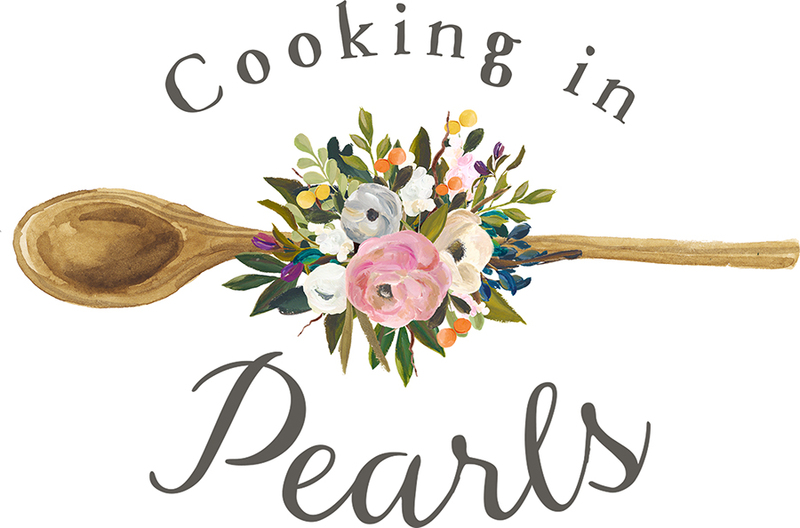 After about 6 minutes the aromas in your kitchen will be amazing! After 15 minutes remove the foil (carefully, that steam will burn!) and place back in the oven for an additional 5-10 minutes until the chicken is cooked through and the wine (or chicken broth) has evaporated slightly. Let the chicken rest for about 5 minutes and serve! Pour cooking liquid over the chicken for serving. I had angel hair pasta leftover and sautéed it with steamed broccoli, thinly sliced onion, and asparagus...you know, to balance out the carb/veggie ratio! Oh and lot of parmesan cheese. Everything is better with cheese! 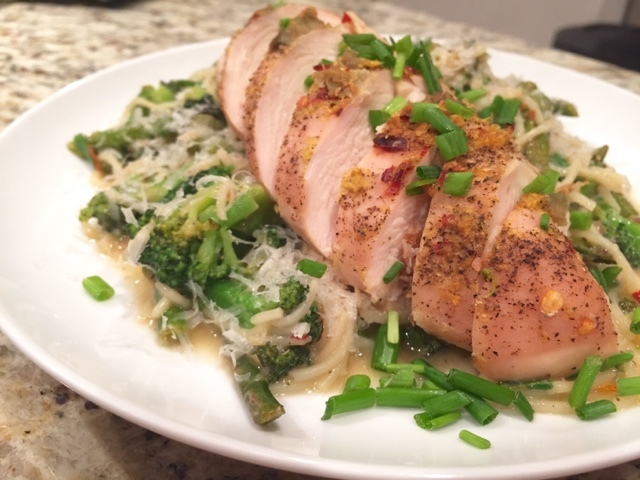 Top with a chicken breast and finish with fresh herbs and shredded Parmesan. And that's it! Quick and easy for the perfect weeknight meal! I hope everyone had a nice Easter! 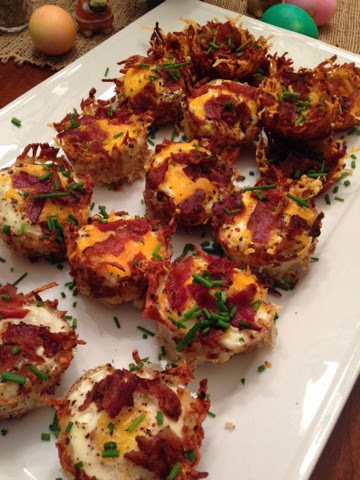 After getting back from a lovely vacation in Florida I wanted to make something quick to bring for Easter brunch and after seeing these hashbrown egg cups all over the place I decided to put my own spin on them. 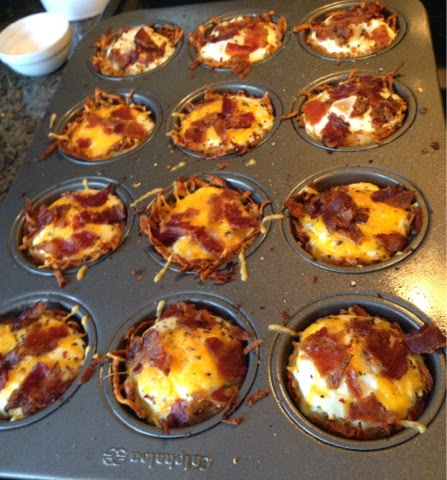 These were really easy to make and I will definitely be making these again! I made a few versions to satisfy everyone's taste buds! Here's what I did. 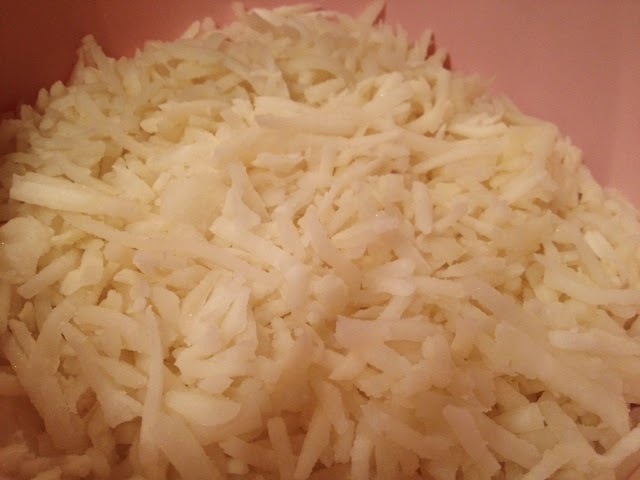 I started with a bag of shredded hashbrowns and thawed them in the fridge overnight. You don't want them frozen! Feel free to cook and shred your own potatoes if you want...I wasn't feeling that ambitious and taking shortcuts are fine in my book! Next, I drizzled in a half a stick of melted butter (you could use olive oil instead) and salt, pepper, and red pepper flakes to taste. 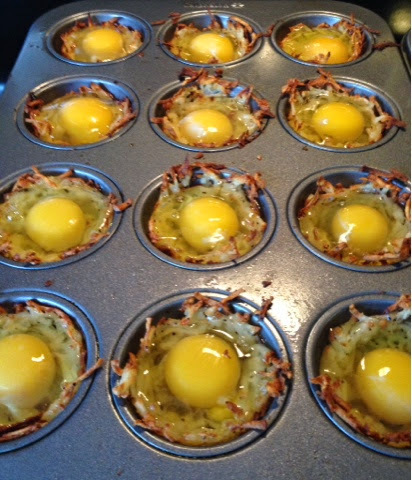 Since these are the base of the egg cup don't be shy with the seasonings! You could add in any other flavoring you like, garlic or onion powder, seasoning salt, cayenne, etc would be great! Stir the potatoes really well to coat the butter and seasonings evenly. 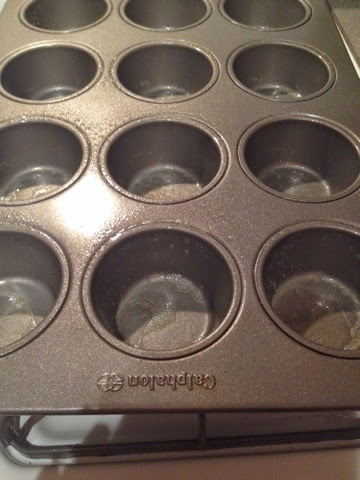 Take your muffin tin and spray it generously with non-stick spray. 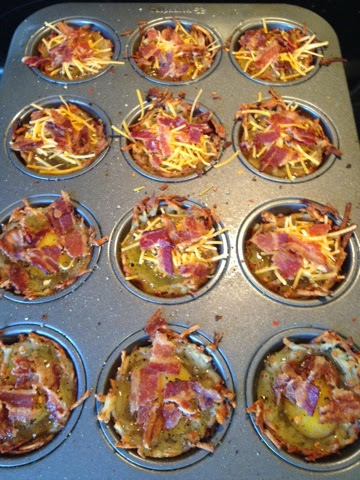 Take a large spoonful and create a well with the potatoes and press against the muffin tin gently to ensure that the potatoes will stay. I found that the potatoes shrink down a bit when they bake so be sure to allow some potatoes to hang over the sides of the tin. 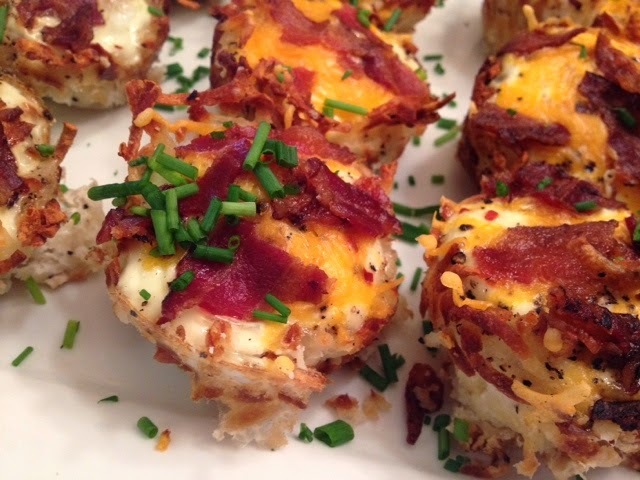 Bake these in a 400 degree oven for about 20-25 minutes or until the potatoes are golden brown and crispy. 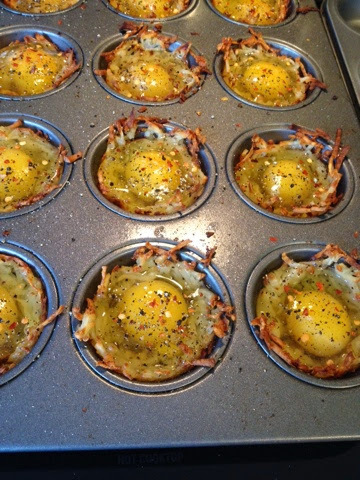 Crack an egg in each "nest". 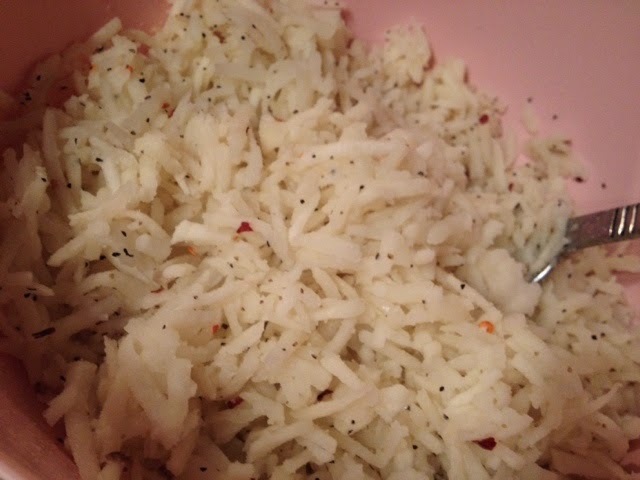 Season with salt and pepper ( I added a touch more red pepper flakes). 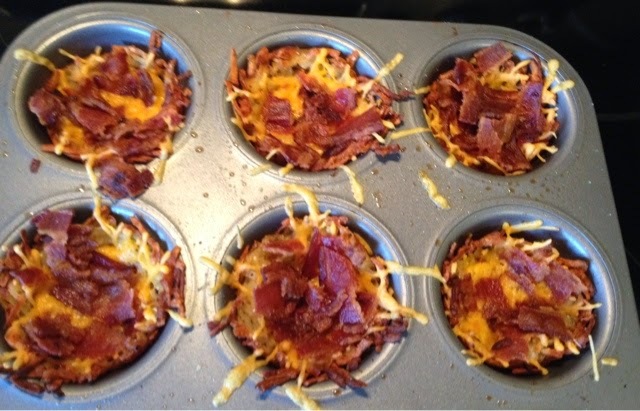 Now for the good stuff... Add shredded cheddar cheese and crumbled bacon. I left a few without cheese... Just in case someone didn't want a cheesy egg. Put it back in the oven for another 6-8 minutes until the egg is set and the cheese is melted. Yum... These were so good! 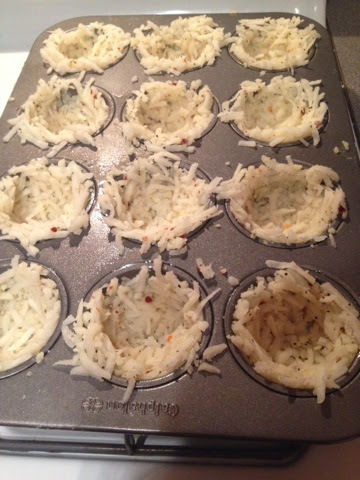 I took a mini offset spatula but you could also use a paring knife and run it along the inside of the muffin tin to loosen the hashbrowns. Carefully remove and place on a platter. I chopped some chives and sprinkled it on top for some freshness and slight onion flavor. 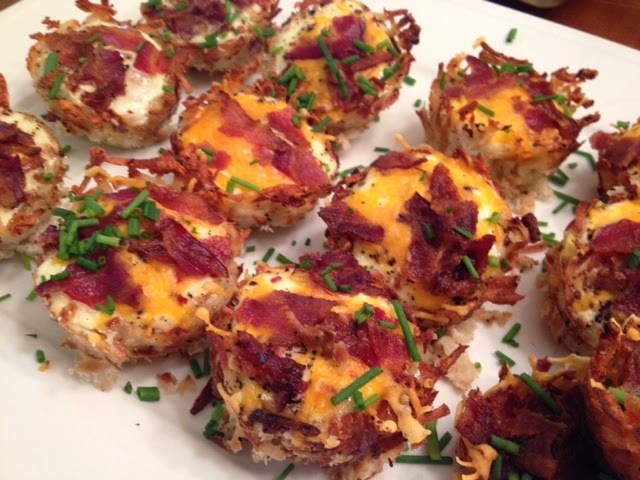 I had some extra potatoes and make a few hashbrown "skins" filling the potatoes with lots of cheese and bacon. These got super crispy and were so delicious!